If you didn't already know this about me, I've been a false eyelash addict since I was around 13 or 14. For the entirety of my teenage years I would literally refuse to leave the house without a set of lashes on! When I went on tour with my university cheerleading squad last summer, we all got nicknames chosen for us and put onto tshirts - can you guess what mine was? Lashes! I'm that addicted. So when falseeyelashes.co.uk reached out to me about collabing how could I possibly say no?! Although this particular set of lashes were sent to me (and another... but wait until next week for that review!) I have used this company before with my own money so anything I say about this company is obviously 100% genuine... blablabla. The main thing I have to say about this website is that there is sooooo much choice. 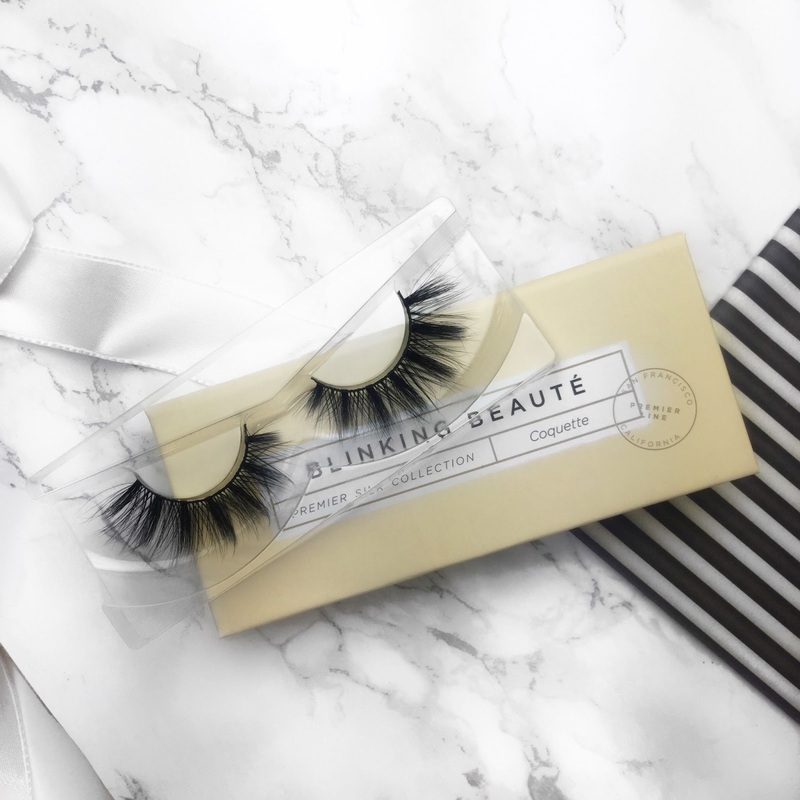 It's great that there's a website available where you can buy all these different brands of lashes in one place - and with free 1st class delivery on all orders! Another plus is that you can get American brands easily in the UK. 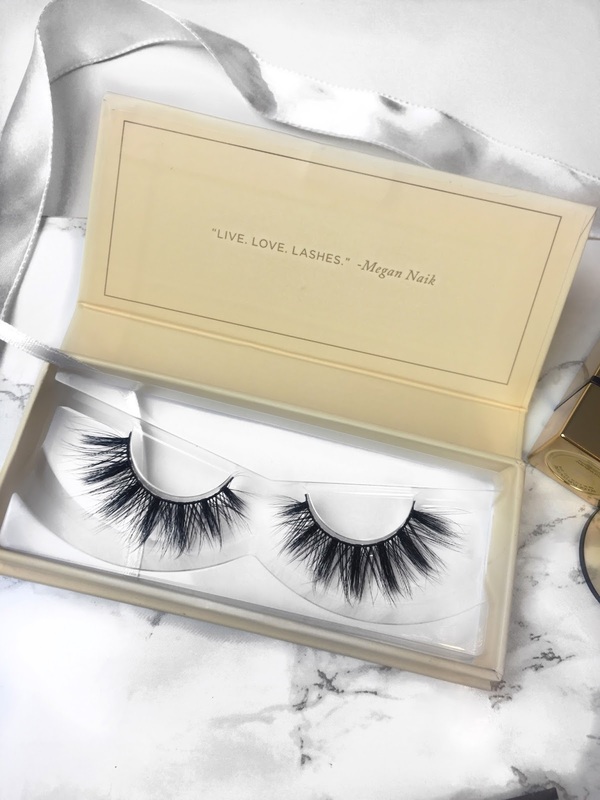 With both of my experiences with falseeyelashes.co.uk I have not been disappointed and beautiful lashes have been delivered to my door within a day or so of placing my order, I really can't find one fault about this company so go ahead and indulge in your wildest eyelash fantasies! I gravitate towards my beloved Eylure glue (which thankfully comes with any set of Eylure lashes) over the DUO lash glue which seems to be most peoples favourite. It sounds silly, but the DUO glue is too sticky and I find that removing lashes that have been stuck down with DUO glue is difficult and I'm a tad conscious of pulling out any of my own lashes. The Eylure glue that I use contains latex which means I can peel the glue off my strip lashes after every use and that prolongs the wear but if you have a latex allergy Eylure do also make a latex-free version. Both types of the Eylure glue and the DUO glue are available to buy on falseeyelashes.co.uk. As said, next week I'll be reviewing the other set of lashes that falseeyelashes.co.uk sent to me - so check back for that! What are your favourite type of lashes?